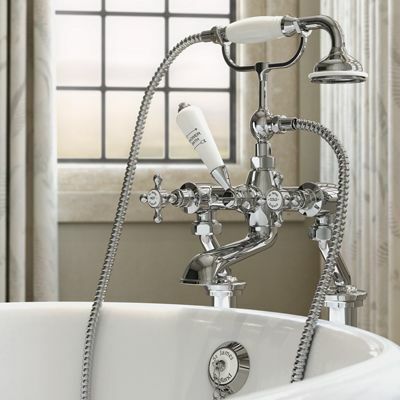 Marflow St James have been a British manufacturer of taps and showers since 1968. 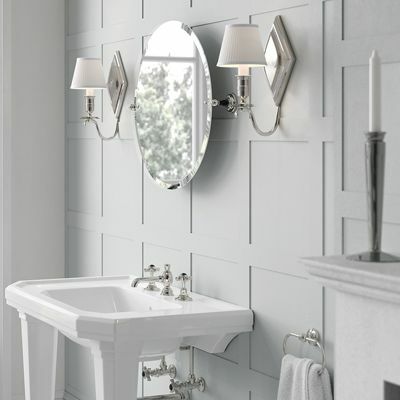 Marflow St James taps, showers and accessories offer exceptional quality and design backed by a 10 year guarantee. Browse and buy online or over the phone from the knowledgeable and experienced team at Great British Taps, (GB Taps is part of MAG Kitchens & Bathrooms Limited). 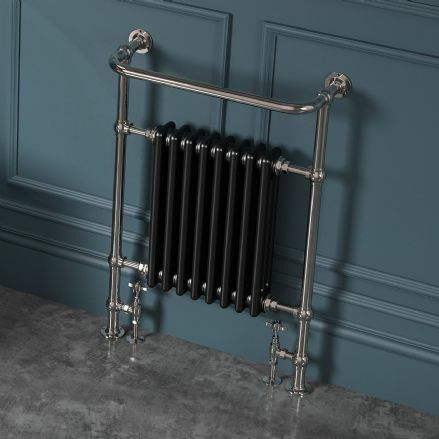 We are UK based and authorised suppliers of the St James taps, mixers, showers, heated towel rails and accessories in all finishes including Bright Chrome, Bright Nickel, Brushed Nickel, Antique Gold, Brushed Copper, Brushed Brass, Rose Gold and Dark Nickel. Big Savings - Buy Online or Phone for Advice - We have over 35 years of experience in the supply and specification of bathroom, heating & kitchen products.